One Great Deal, every day! We are very excited to be offering you an amazing opportunity to enjoy playing beautiful golf courses throughout the state at an incredible discount. 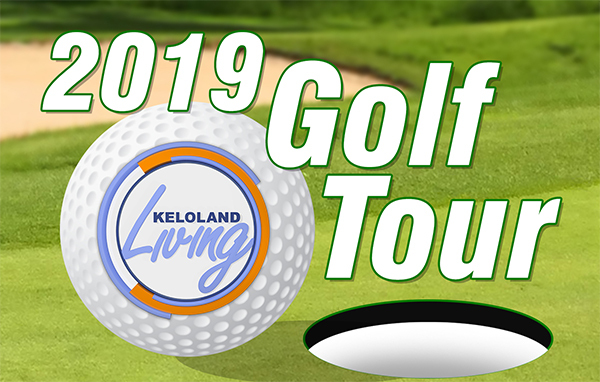 The KELOLAND Living Golf Tour features 19 select golf courses throughout the state. As an owner of this exclusive card, you will enjoy two 18 hole rounds (38 in total!) at EVERY participating golf course for only $150. (Over $1,000 value). Purchase your Golf Tour Card from KELOLAND Spotlight, beginning March 13th! KELOLAND Spotlight is your home for the best deals in the Sioux Falls Region. Whether you're seeking great local deals in the Sioux Falls area or you're a local business looking to feature a fantastic offer, KELOLAND Spotlight is your answer. KELOLAND Spotlight is a service provided to you from KELO TV, the region's leader in local news and information. Leveraging the power of KELO's digital network, including www.KELOLAND.com or The KELOLAND Facebook page, kelolandspotlight.com is your complete source for Deals in the KELOLAND Region. FEATURE YOUR BUSINESS, CALL US TODAY!